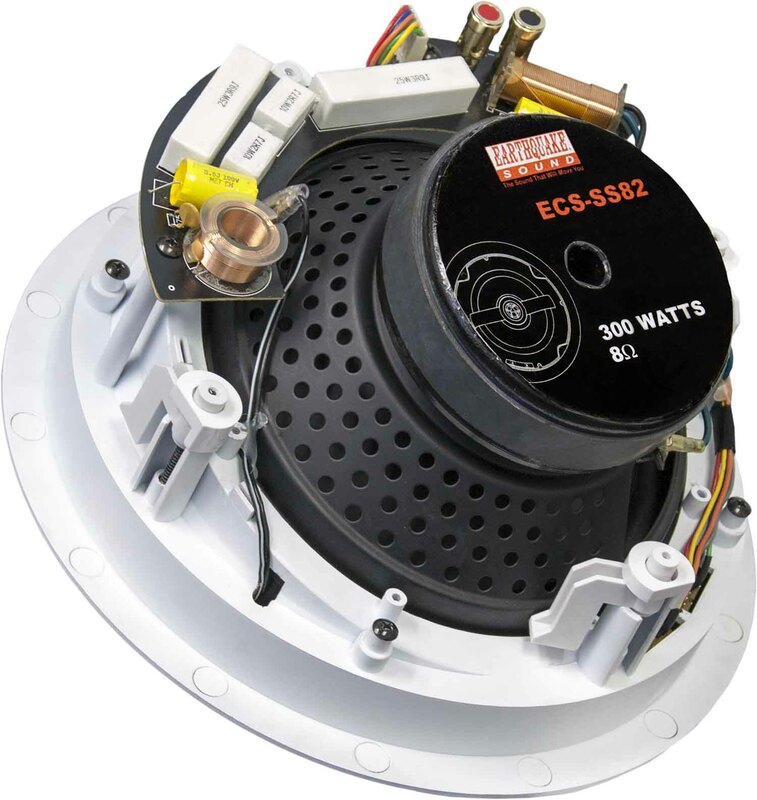 ECS-SS82 Edgeless SweetSpot In-Ceiling Speaker - Earthquake Sound Corp. 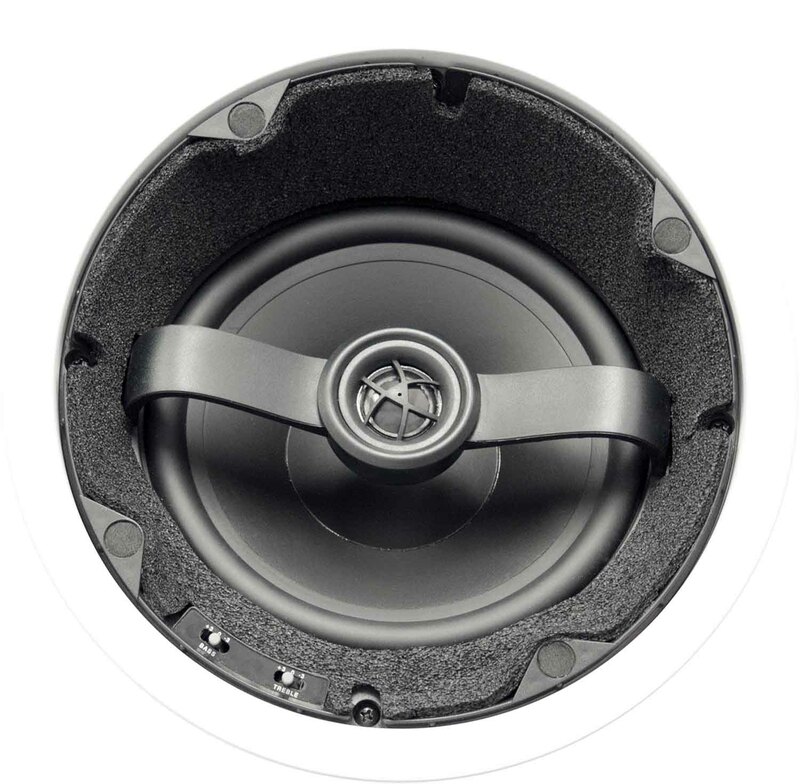 Whether you are an active custom installer or an avid listener, Earthquake's new Edgeless SweetSpot angled in-ceiling speakers have what you need. 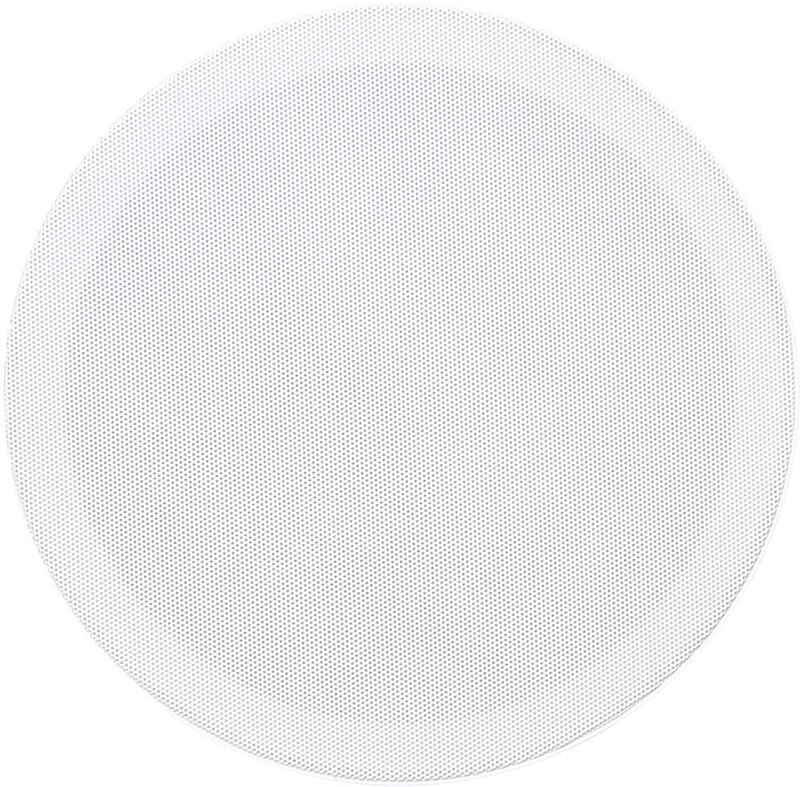 These speakers offer precision angling to meet you right in your sweet spot a.k.a. favorite listening position. 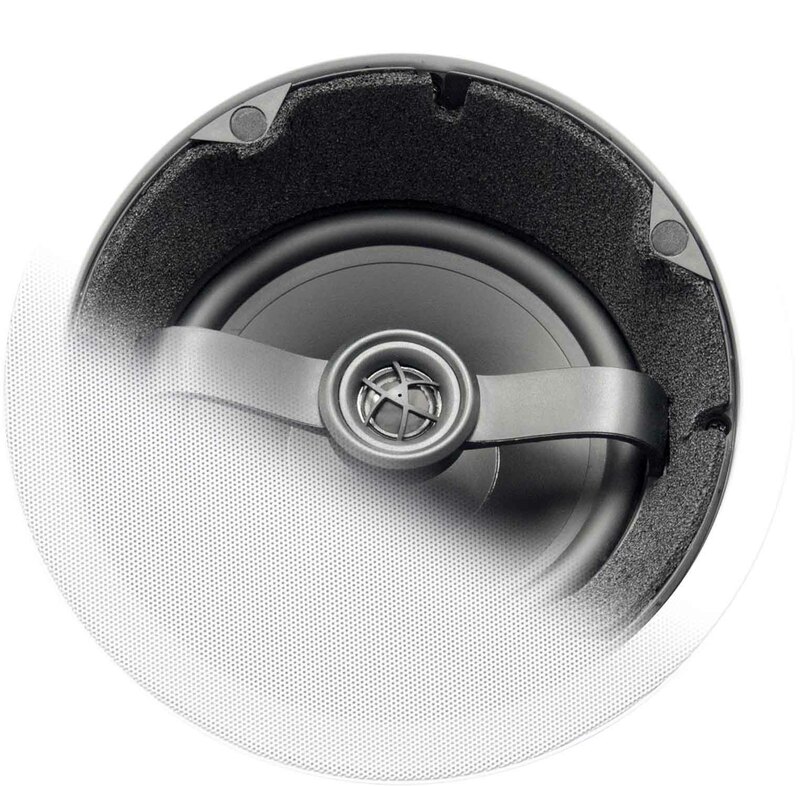 In addition to the ability to control the direction of the woofer's sound, you can also adjust the angle of the high quality resin coated silk dome tweeter for uncompromised sound quality and staging. 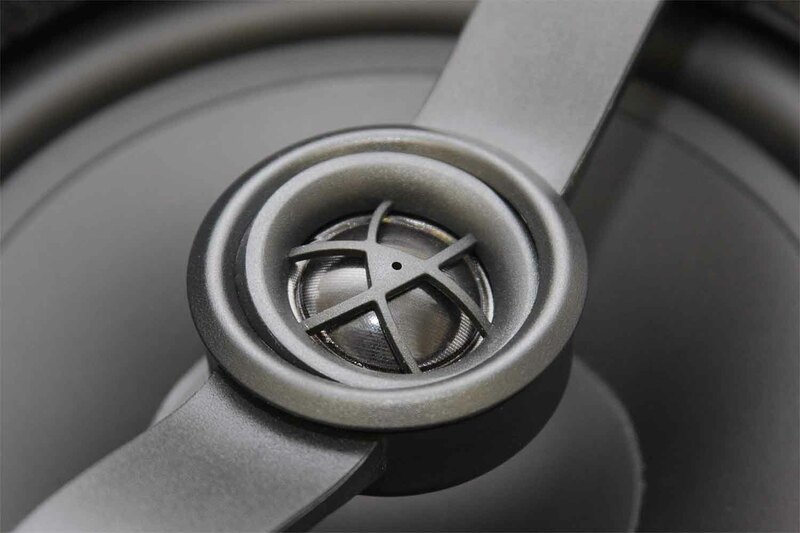 And if that is not enough detail for you, Earthquake engineers have also included an in-depth tonal control center for the many different listening preferences among end users.